If your car has a poorly maintained air conditioning system, then it will be the reason for the damage of the car. Along with this, it will be the cause of various allergies and disorders. So it is very important for you to keep your car air conditioning system well maintained. 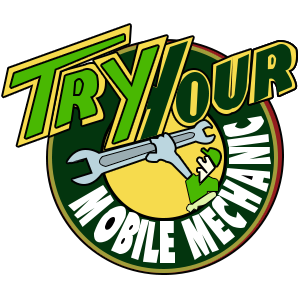 If you are looking for efficient and trustworthy service, then Try Your Mobile Mechanic would be a great choice for you. 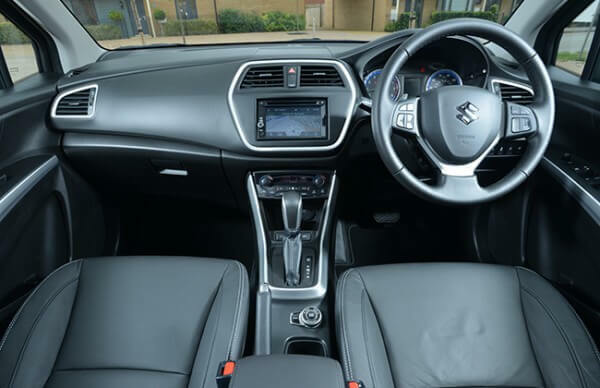 We have been providing our mobile Car Air Conditioning service throughout all the South East Melbourne suburbs including Berwick, Dandenong, Frankston, Bayswater, Doncaster, Carrum Downs, Melbourne CBD and Cranbourne. We provide on-time and affordable service with the thorough inspection of the air conditioning system and it will be helpful for preventing our clients from highly expensive repairs. So, if you require highly effective, qualitative and timely mobile Car Air Conditioning service, then don’t hesitate to contact us on 1300 134 282 today!